Hi! I’m Charlie and my blog is at Lady of the Lane and is for the most part a beauty products review site. I’ve always, (well for at least 15 years) had online journals but I started blogging originally to rant about the Daily Mail (don’t bother looking back through my blog as I deleted the posts!) but I got distracted by shiny pretty things really early on and started talking about make up! I had absolutely no idea there were other beauty bloggers out there so I was surprised I wasn’t as original as I thought I was! What is your favourite feature on your blog/what posts are you most proud of? My favourite feature is Beauty Bloggers Best Things where every Thursday another beauty blogger shares all their favourite products and routines with my readers. I love reading it although it does mean I have a huge list of things waiting to be tried now based on their recommendations. As for my most proud moments, well I do love doing posts on new Nars collections, loads of photos, swatches and just generally good fun, although they take me so long to do! I don’t have any style…I just wear whatever I like! I’ve always been this way, when I was a teen I couldn’t decide If I was a rock chick, and indie kid or sporty and I’ve always loved glamour and I’m still that way now…one day I’m in huge heels and a dress, the next day leggings and a baggy sweater. My favourite item of clothing… it just has to be skinny jeans. I have about five pairs… I wear them with strappy tops, big jumpers, for nights out with heels and a pretty top, or with knee high boots and a jumper in the winter. I just love them! My favourite High Street shop is probably Zara… classic timeless items of clothing and just about affordable! I’m a mum to two kids, a 2 year old and a 4 year old and that keeps me incredibly busy, but as well as that I’m just starting up my own business as a Mobile Nails Service but I’m right at the very beginning of that journey! My dream? To move house to somewhere nicer, succeed in my new career and earn plenty of money! I really hate Superdrug. I just hate it! I can’t explain it, it’s irrational. There’s just nothing in there I like and it always feels a bit skanky (obviously I can only talk about my local store and probably not all Superdrugs are the same!). 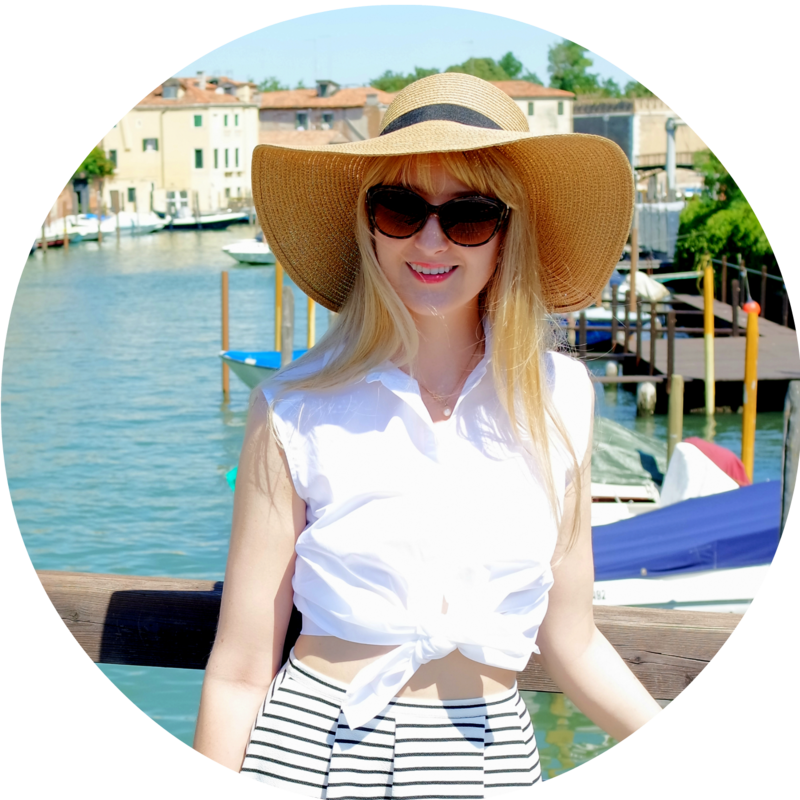 Thank you for taking part in Lauren Loves… blogger interview. Thank you for your article & wonderful overall blog. She written he blog brilliantly.